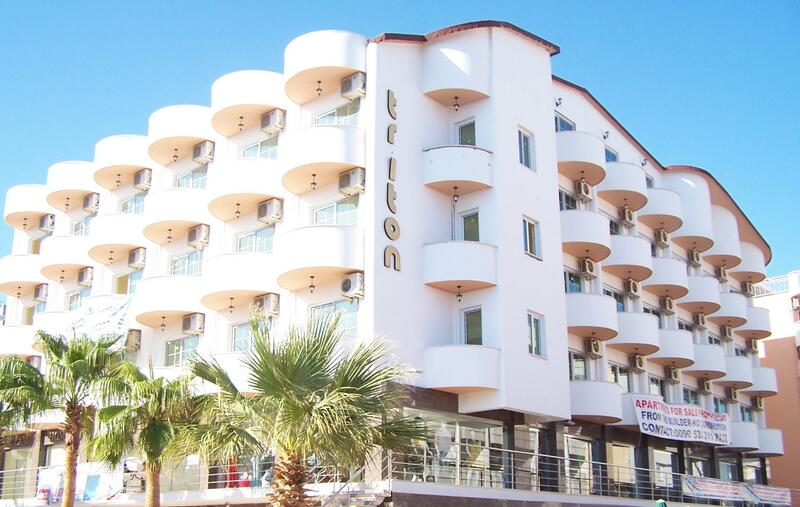 Triton Apartments are within walking distance of the blue-flagged Altinkum beach, one of the most beautiful beaches in the region. You have the opportunity to spend your whole day here, also there are cafes, bars and discos in Yalı Caddesi which is very colourful in the evening. 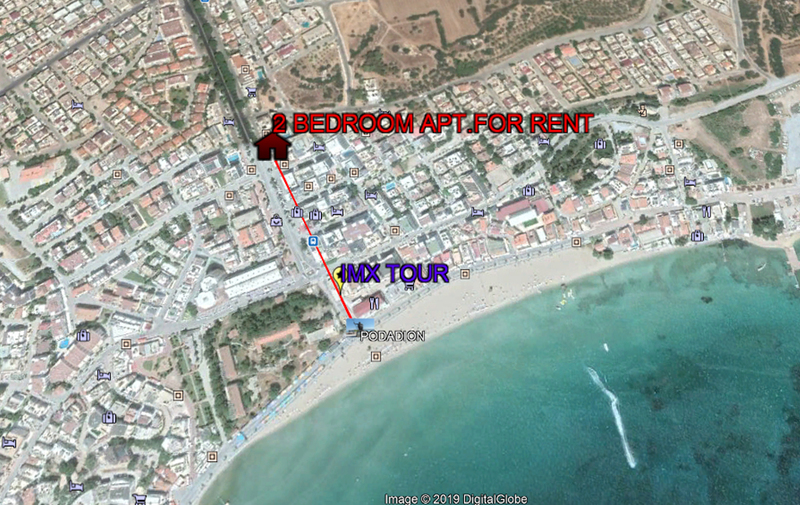 Triton Apartments Didim is 4 km from the Temple of Apollo and 3 km from Didim Marina. Didim Altinkum beach is only 3 minutes away. The back-up damage deposit is 100TL. Electricity, water, gas usage are also included. Note: The pictures of the apartment are taken from the sample house. The architecture of the house to be rented may be the same, but the furnishings and colours may differ.